Practicing the 8 limbs of Ashtanga Yoga includes exploring a new lifestyle, and renewing your physical & mental health. Yoga Chikitsa means Yoga Therapy . Yoga Practiced Therapeutically and Complimentary is good Rx, medicine. Shala Santosha respects and honors the lineage, traditions and practices of Ashtanga Yoga as taught traditionally by Sri K. Pattabhi Jois, Manju Jois, Nancy Gilgoff, David Williams, David Swenson, and Jack Fisher as they were taught by their teachers. 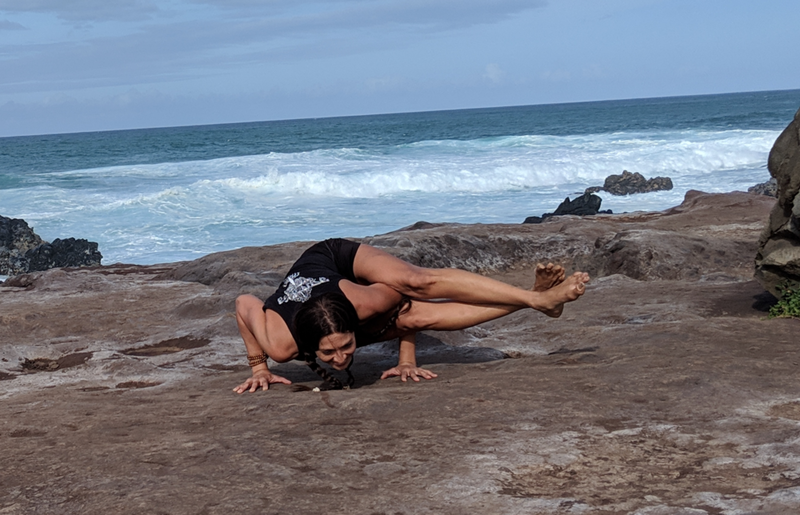 Founder, Director, Christina Martini is a dedicated health and wellness advocate, cancer nurse, Ashtanga practitioner, Ashtanga yoga therapeutic teacher with 15+ years of experience. She welcomes practitioners of all levels, knowing that each individual is special with unique strengths, limitations, conditions, and possibilities.